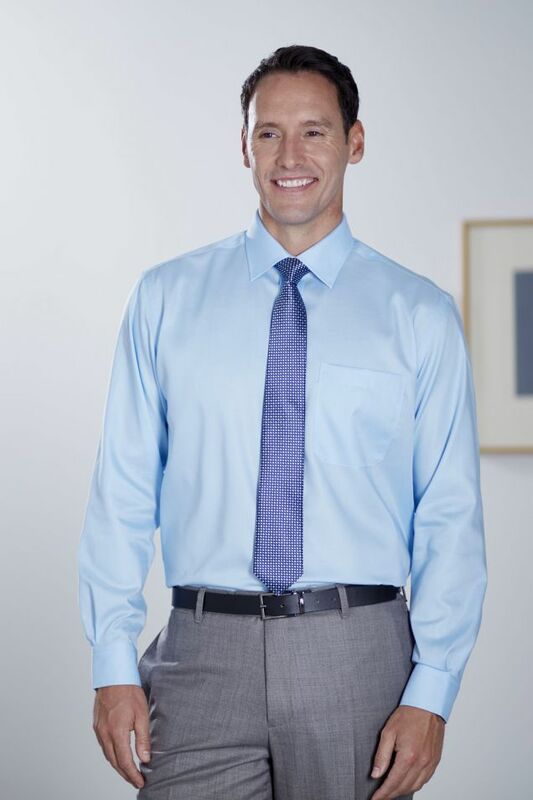 The 100% Cotton Micro Twill construction means this shirt stays wrinkle free throughout the day. 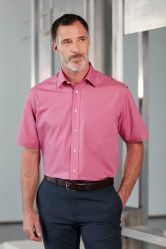 A truly versatile garment, this shirt comes in a wide range of colours with a standard cuff. I have searched for 5 years to find a shop which sold the shirts. Im very sorry your shirt was late, as we said on the email when you contacted us to say you had not recieved it. The shirt had been returned we had another sent immediately which was by that time was too late for you. I'm glad you like the quallity of the shirt. 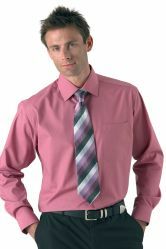 Lovely shirt good quality. Good fit. Excellent company. Hi quality product - this is my only shirt store now.